The hot news today is that Cyrus Mistry has resigned as the Chairman of Tata Sons. It is pretty shocking to say the least. The big news is that Ratan Tata is back at the helm of things as acting Chairman for the next four months till a suitable replacement is decided. Mistry has played a big role as far as the automotive division is concerned. The Zest and Bolt have been his babies. While they havent really set the charts on fire, the Tiago has hit bulls eye. The Hexa is also the brainchild of Mistry and from the review that have been coming up, things look very positive. Mistry also set the ball rolling for an all-new and versatile Advanced Modular Platform (AMP) designed to underpin a future range of Tata cars, whilst an all-new SUV (Q501/502) based on the Land Rover Discovery Sport (L550) is in an advanced stage of development and getting readied for a 2018 launch. 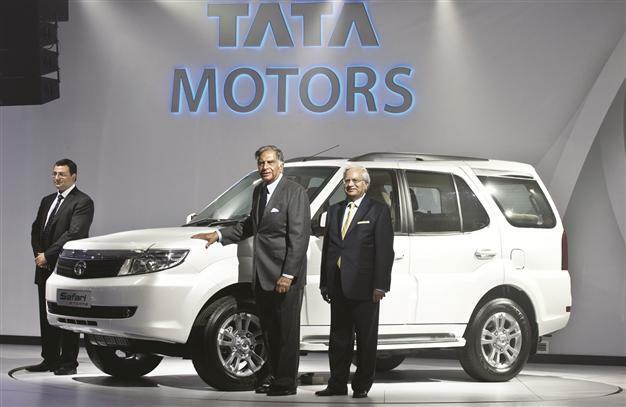 With him gone, I wonder what the immediate future of Tata Motors is like. Im sure there are many projects in the pipeline too. Hopefully Ratan Tata should be able to handle things thanks to his vast experience and keep things in line. Personally Im happy to see him back albeit for a while. 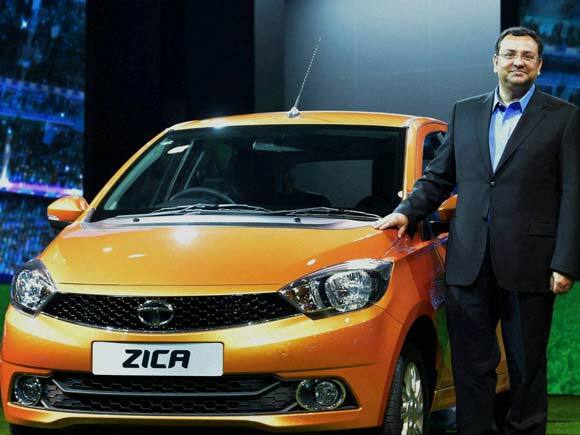 I hope this doesnt mess up upcoming Tata new car launches. That's all. So it does add up now, people were wondering why launch of Hexa was postponed from November to Jan 2017. It seems whenever Tata is about to launch some new and important product, unexpected changes takes place. Hope this development will not impact (too much) new upcoming Tata cars.